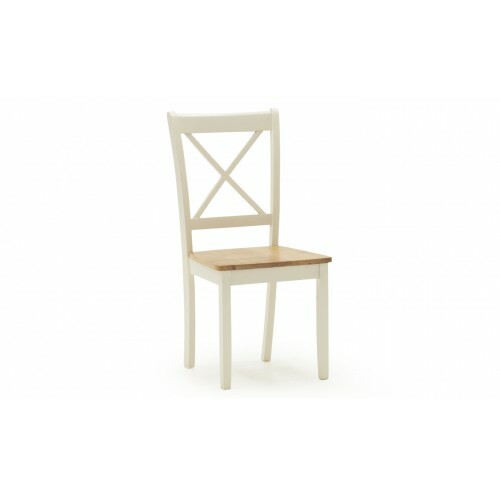 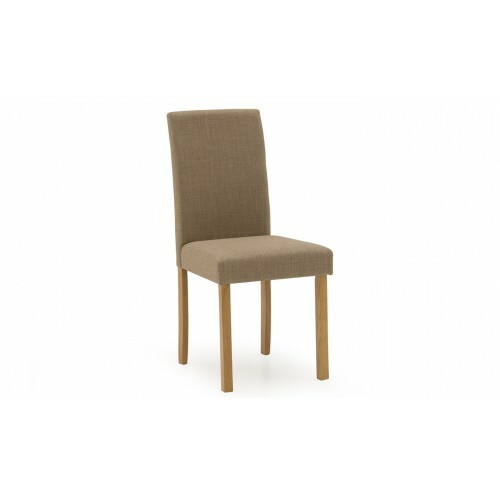 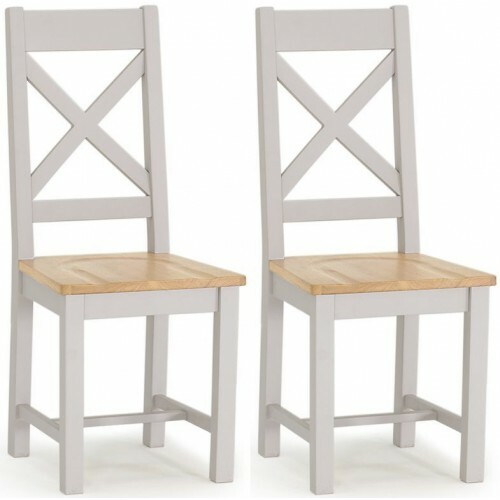 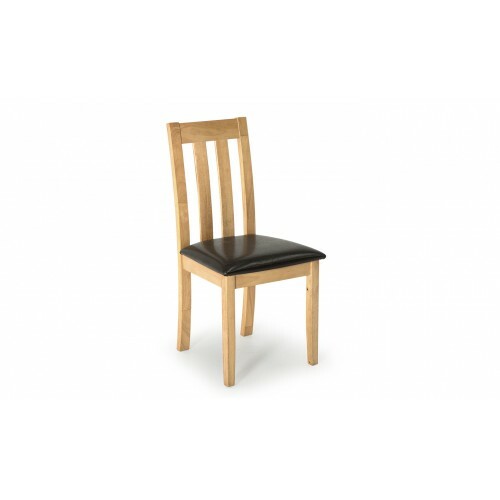 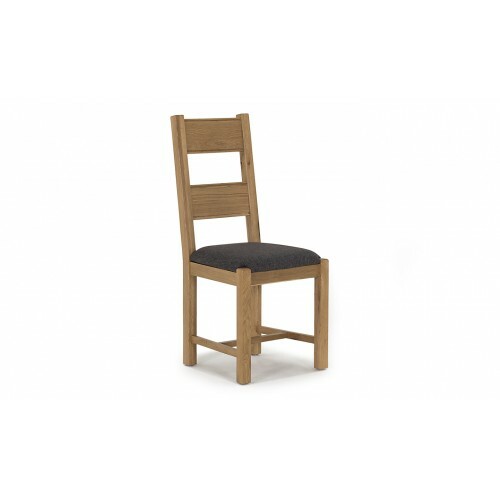 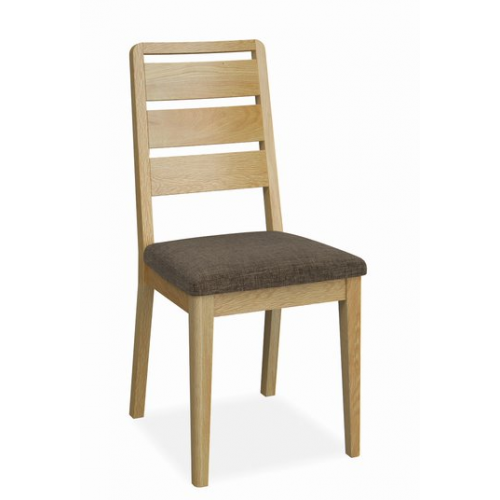 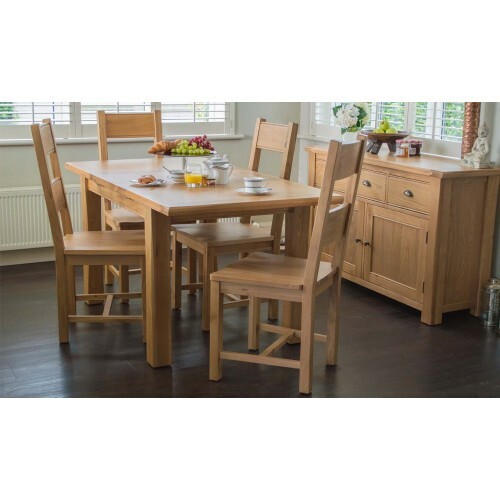 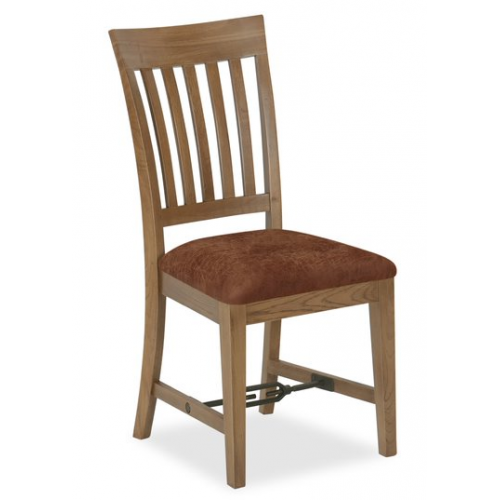 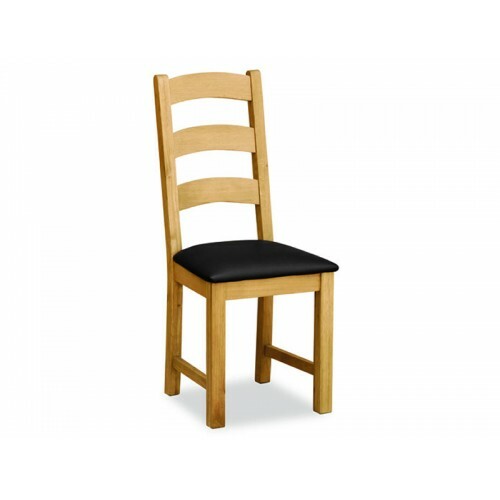 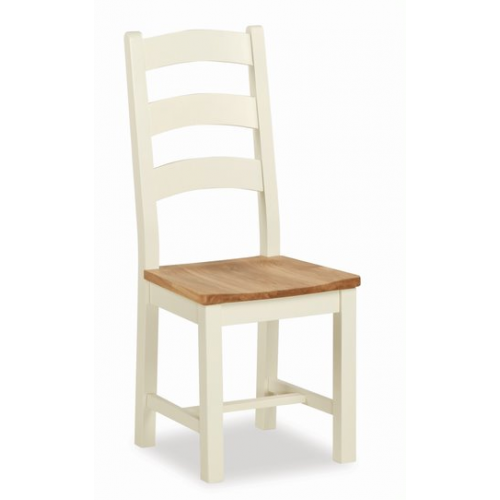 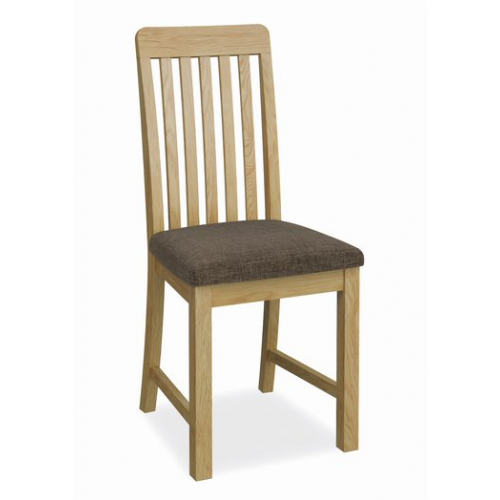 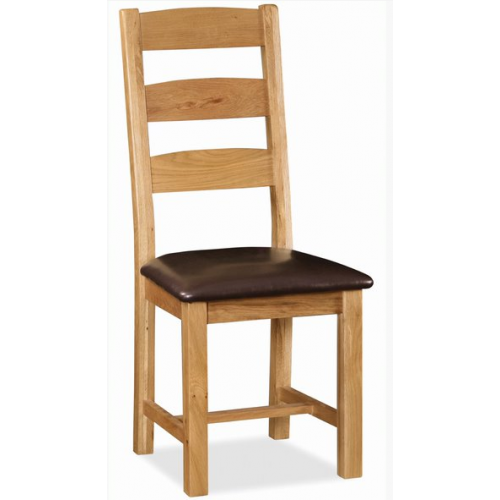 Anna Dining Chair - beigeSimple styling for many interiors the Anna Dining Chair has 5 different col..
Annecy Dining ChairThe Annecy is a strong, reliable collection designed for family living. 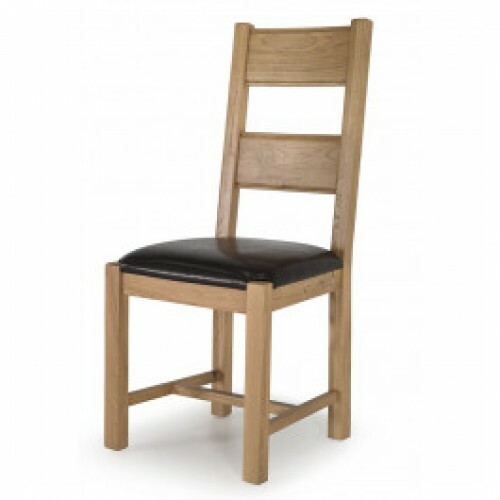 Created u..
Aylesbury Compact Ladder Dining Chair BlackIS A SOLID OAK THAT HAS BEEN HAND WAXED TO ENHANCE THE NA..
Belvedere Knockerback Dining Chair - PewterThe Belvedere is a dining chair of luxury - beautifully d..
Made from beautiful white oak and veneer, the Breeze collection is treated with an oil and lustre fi..
Breeze dining chair - grey fabric seat460W X 520D X 1050H mm..
Calais Dining Chair with Its Rich Ivory Finish This Range Brings The True Feeling Of The Countr.. 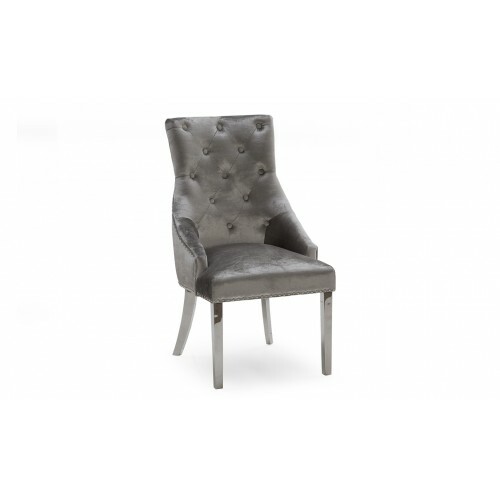 The clean and cool grey of the Clemence will add style to any bedroom. 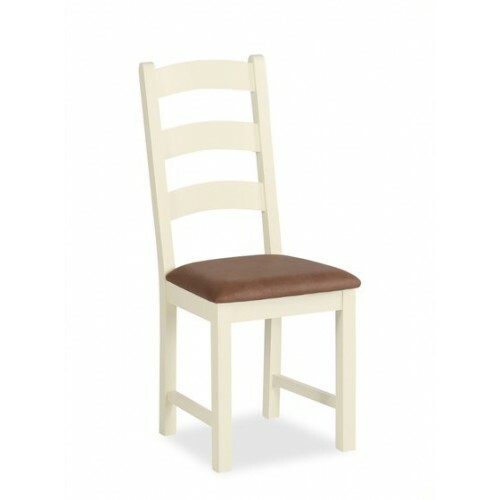 It has the essense of country..
country cream dining chair with leather seat..